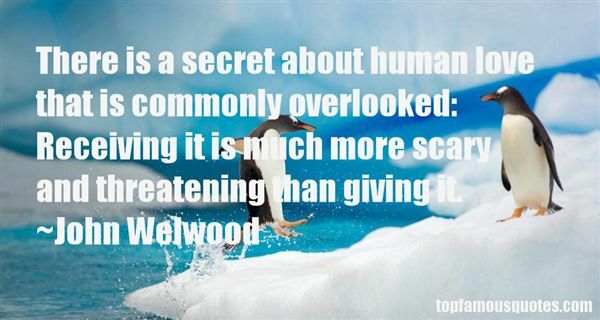 Reading and share top 4 John Welwood famous quotes and sayings. 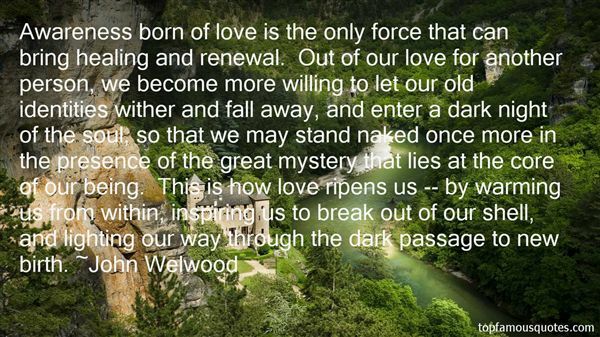 Browse top 4 most favorite famous quotes and sayings by John Welwood. Success does not judge one man for being worthy above another. Success doesn't choose you because of your family name or existing wealth." What Did John Welwood Talk About?